I will introduce new game Pop Pony Maker for free online at our website Gamesmylittlepony.com. 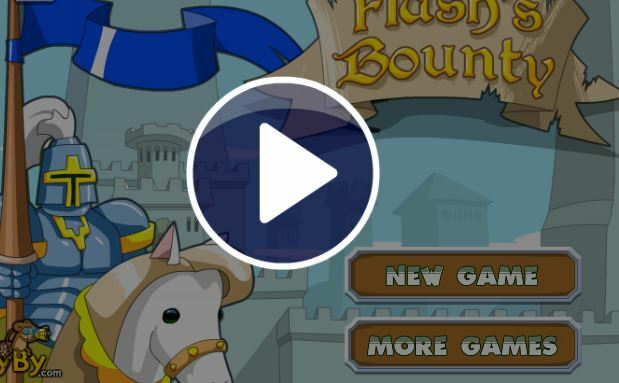 You can play this game in your browser, your mobile and enjoy it for free. 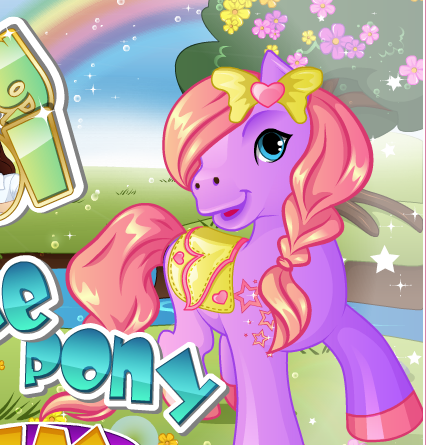 In this game, you will get an opportunity how to create your own Pony with my little pony pop. Very simple to play this game, you just use mouse and follow instruction in game. 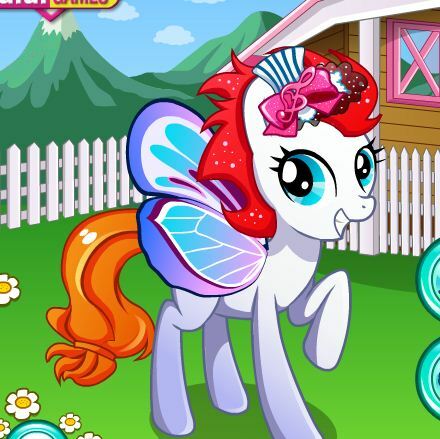 In this game, you will choose pony character for each site. Then you will drag and drop your favorite stickers. There are some ponies as Apple, Jack, Pie, Rarity, dash, sparkle. After you get a pony, you will select the stickers and make her to be more nice. Finally, you can print your artwork and decorate your room. 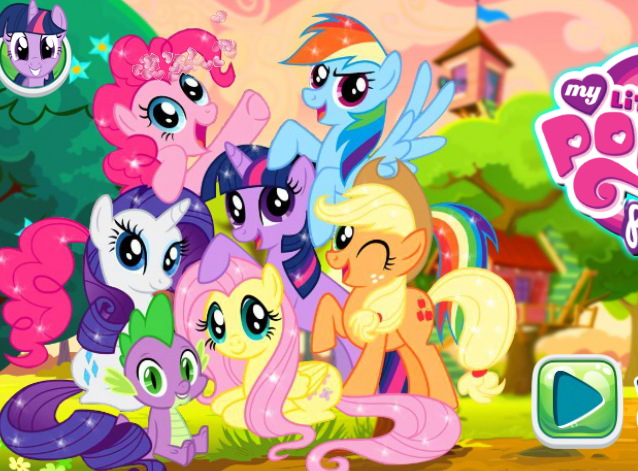 As you know, this is a simple my little pony game, but it is very funny and interesting. You can play more game on our website. Please make sure to come back here and recommend it with your friends. Enjoy playing this game called Pop Pony Maker! Mouse to create My Little Pony.